Page load speed has a direct correlation to the position your site has in the search engine results. Faster sites will rank higher! It’s Official: Google Now Counts Site Speed As A Ranking Factor! Nobody likes to wait for a website page to load before they can enjoy your content. Visitors want pages to load fast! Our technician will install and setup WP-Rocket ($39 value) on your site. This premium plugin is recognized as the most powerful caching plugin by WordPress experts. We will provide you with details of everything we complete to speed up your site. Our technician will show you before and after speed tests to show results. If we are unable to make any speed improvements, you will receive a full refund. Sites that load in 5 seconds vs. 19 seconds have a 25% higher ad viewability, 70% longer sessions, and 35% lower bounce rates. According to Facebook, 40% of users abandon a page if it takes more than 3 seconds to load. 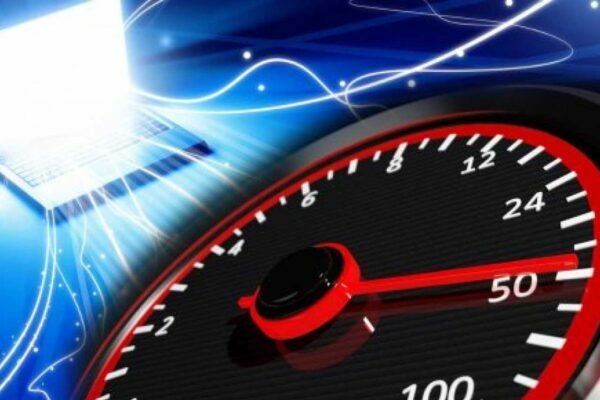 We can help you increase your website speed. Our Optimization will make your WordPress-powered website as fast as it can possibly be, for everyone, everywhere, at all times.